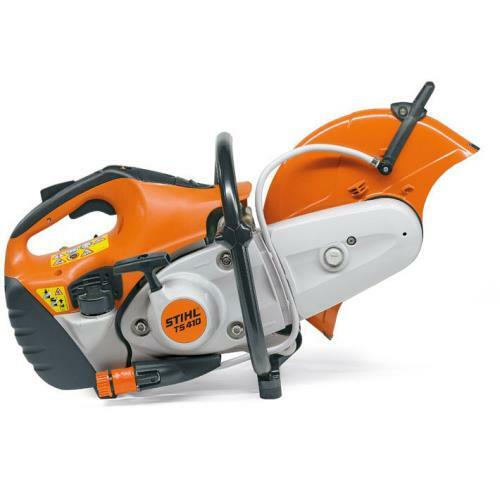 Husqvarna K760 or Stihl TS410? 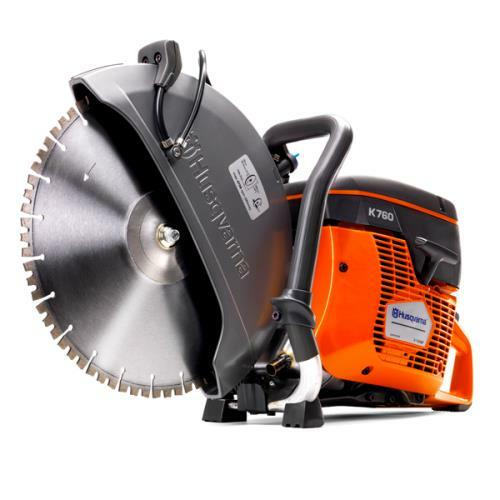 we are commonly asked which is better, the two machines are both very robust professional saws and it usually comes down to what "you know" and the brand you've always used, read on to see what the actual differences between the two machines are. As mentioned both machines are great at what they do and this is just a technical spec comparison, hopefully this has helped you. 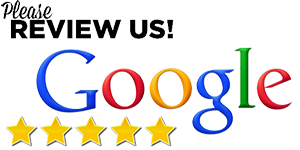 Be sure to subscribe and follow us on our social media outlets to stay in the know.